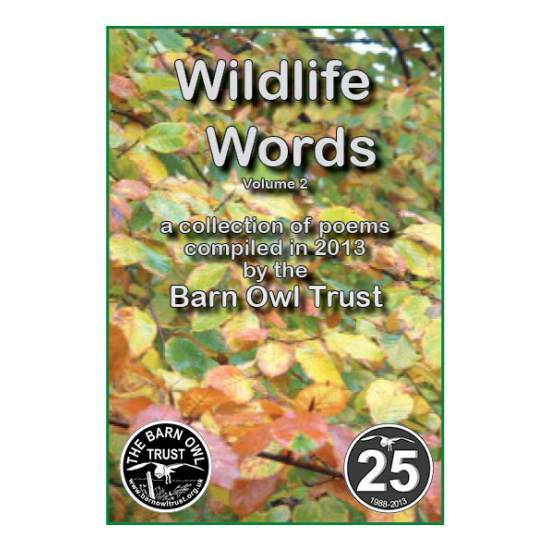 Choose from four volumes of Wildlife poetry selected by the Barn Owl Trust. 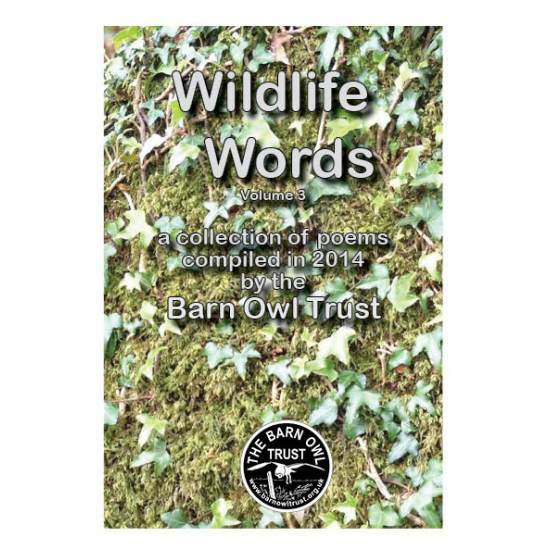 Our Wildlife Words Poetry Anthologies (vol 1-4) contain collections of the best poems from the four Poetry Competitions held on the subject of Wildlife and Conservation. The names of each poem and poet are listed below. 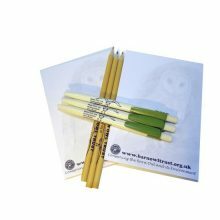 All profits help wildlife conservation. Thank you! 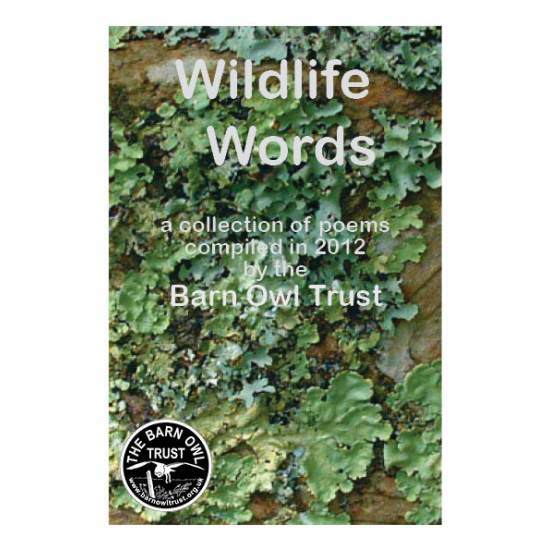 Our Wildlife Words Poetry Anthologies (vol 1-4) showcase the best poems from 4 Poetry Competitions held by the Barn Owl Trust between 2011 and 2016 on the subject of ‘Wildlife and Conservation’. Grateful thanks to everyone involved, we really appreciate all your hard work. 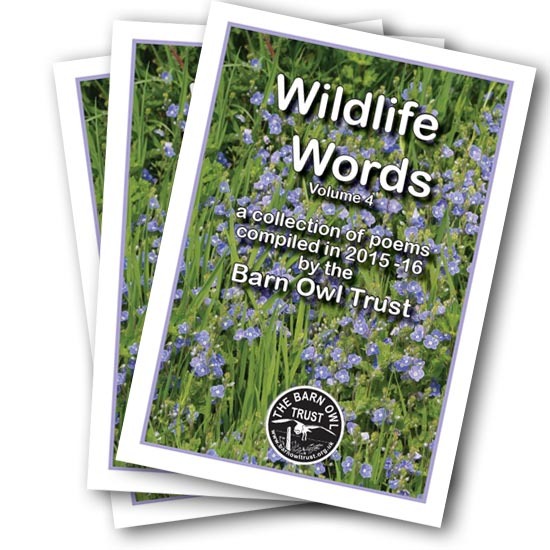 Keep an eye out for our next wildlife poetry competition! Our two judges, Rebecca Gethin and Miranda Egan selected the winning poems from an amazing 85 entries. Riddle – Kathryn Dixon; Waiting – Carolyn Taylor. The winner of our first Poetry Competition, Isobel Thrilling, kindly agreed to act as judge. 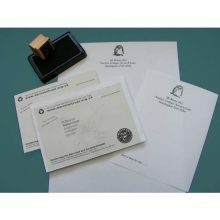 and The Shape Of Things To Come? – Alan Carter. 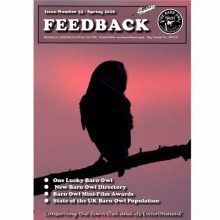 The winner of our 2nd Wildlife Poetry Competition, Jackie Bennett, kindly agreed to act as judge this time and chose these 23 poems from the 75 which were submitted. The winner of our 3rd Poetry Competition, Hilary Jupp, kindly agreed to act as judge this time. 61 poets entered the competition. 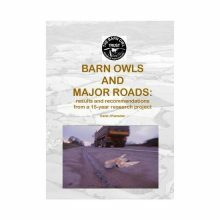 19 conservation and wildlife poems are included in this collection.